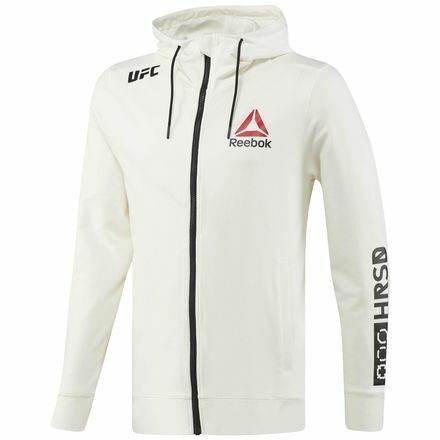 Own the Official Reebok UFC Fight Night Men's MMA Blank Walkout Hoodie in Chalk worn with pride by all UFC fighters on Fight Night. 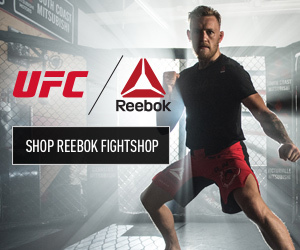 Flat-lock seams and lightweight, durable fabrication form to a perfect fit that stands up fight after fight. 95% Cotton / 5% Spandex french terry fabric. 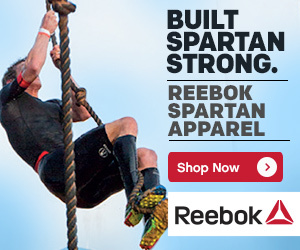 Slim Fit - wears close to the body. Hood with drawcord for adjustable warmth that fits how you want it. Open pockets for storage.